We’re becoming pajama connoisseurs. We’ve spent the last few weeks at home in our PJs. Honestly, we needed a break. To forget about any major plans, and just chill. I believe it’s SO important to allow yourself the time to relax (we even schedule it from time to time). Having blocks through the year where we allow ourselves some down time really helps us persevere through the times of crazy business. I’ve done a fair bit of research on pajamas for babies and toddlers. I love that our babe is resting and playing in good quality items. Don’t get me wrong – we rock the latest from Joe Fresh and Old Navy every once in awhile if the prints (and the price) are just too good to pass up. But for the most part I like to choose good quality cotton (most of the time organic or bamboo for my little man’s sensitive skin), and aim for lines that are eco-friendly and ethically-made. I believe quality kids jammies are a good investment. There’s a lot of wear and tear on these threads, but our favourites (below) are such great quality, they truly stand the test of time! 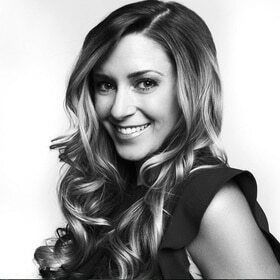 Bambi and Birdie is a company founded by two moms in Vancouver. Their jammies are made from buttery-soft organic bamboo. They offer sleepers, sets, and stuff for the ladies too! Order right off their site or see if there’s a stockist in your area. 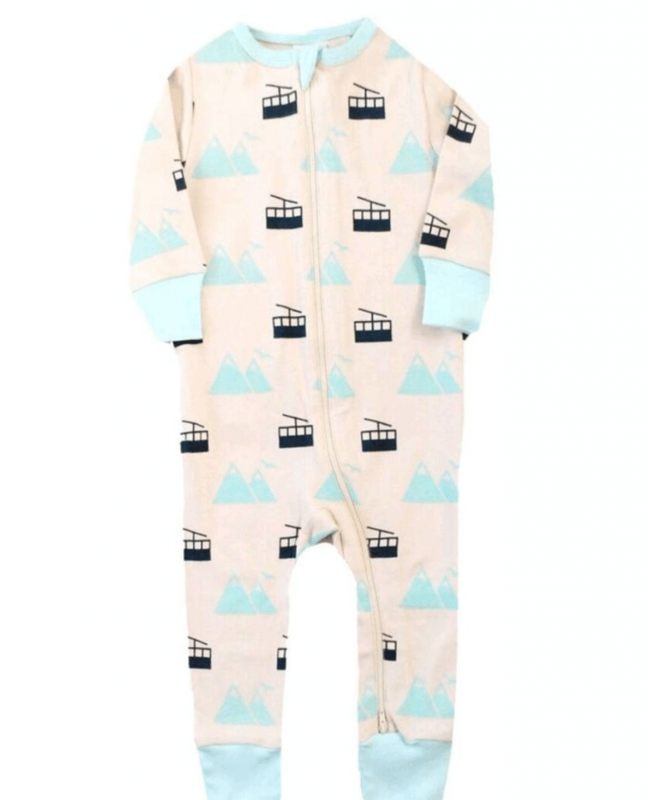 I’ve been a fan of this Edmonton-based shop for quite some time, and was thrilled when they decided to add kids jammies to their offerings! 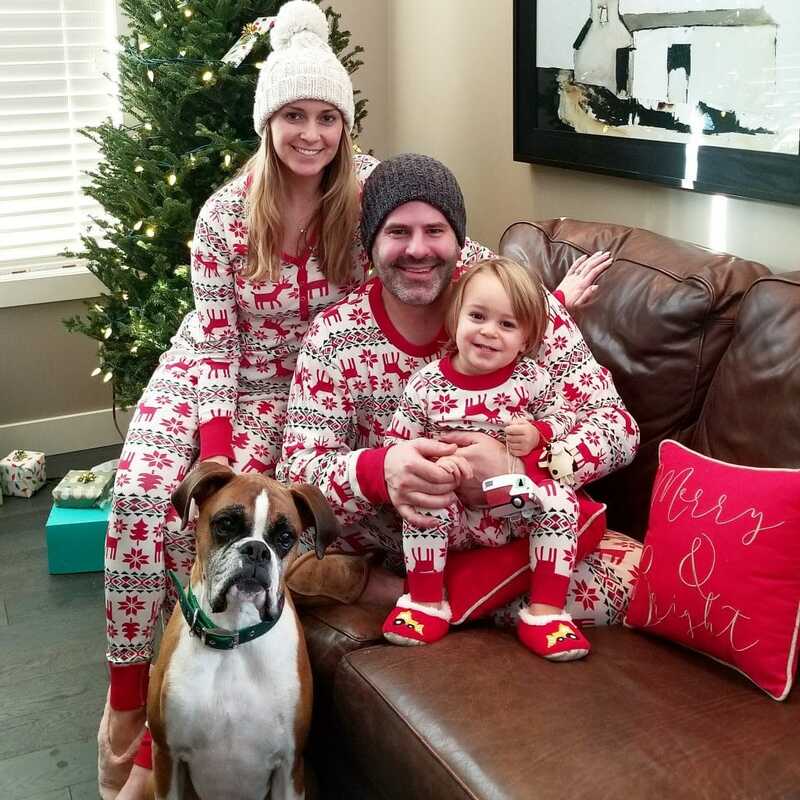 A U.S-based company with Swedish roots, Hanna Andersson makes organic cotton jammies for the whole family, including your pet (although we forgot Moses’ onesie for this photo. Check it out here). They offer a ton of different prints, and have themed options for major celebrations like Christmas and Valentine’s Day. They’re pricey but they’ll last a long time. You can often find pretty good deals on their site, so keep checking in. I stumbled across this Canadian-based company while shopping at Shop the Skinny in our hometown. 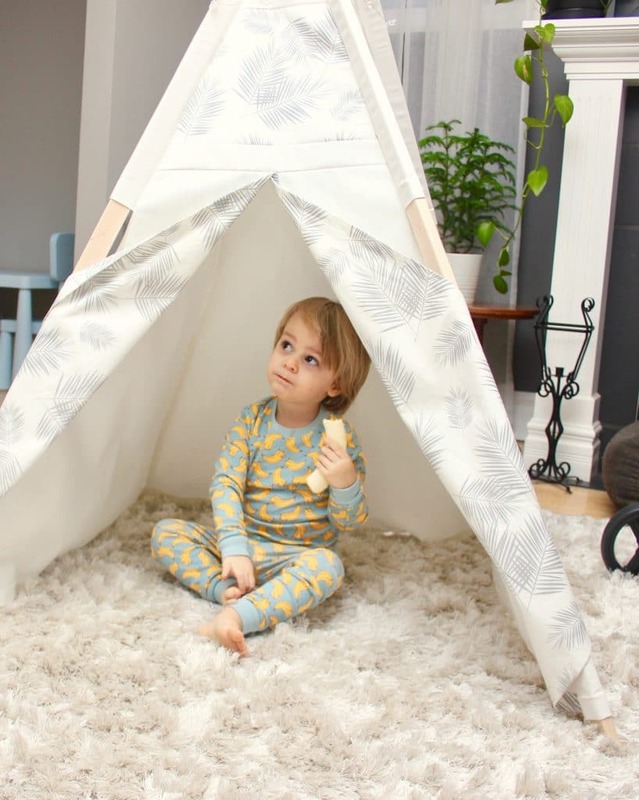 Started by a mama on the hunt for great quality PJs for her daughter who was suffering from eczema, Kyte Baby offers all-natural bamboo sleepbags, blankets, PJs, and more. 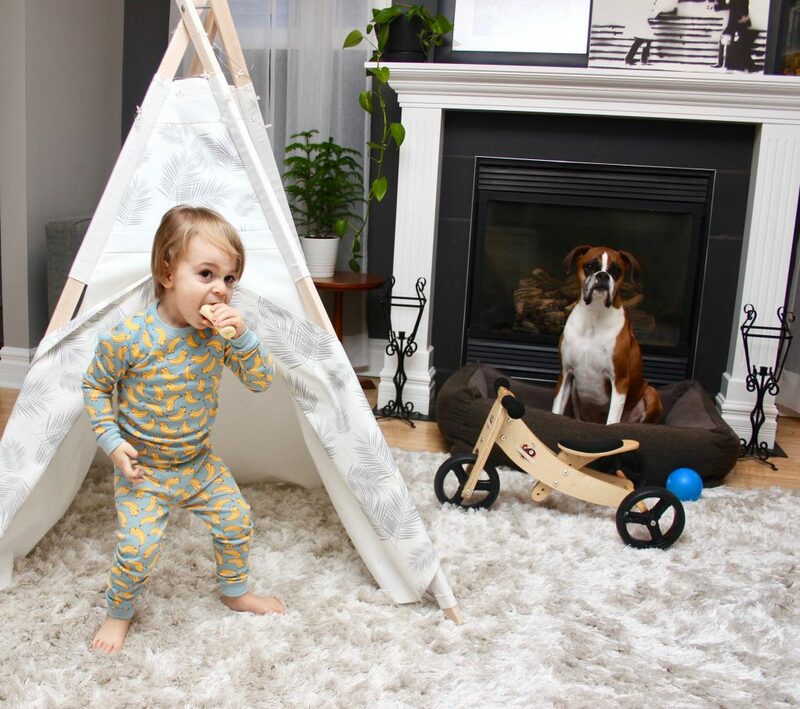 We were gifted a sleeper for Wyatt from this Vancouver company, and instantly fell in love. 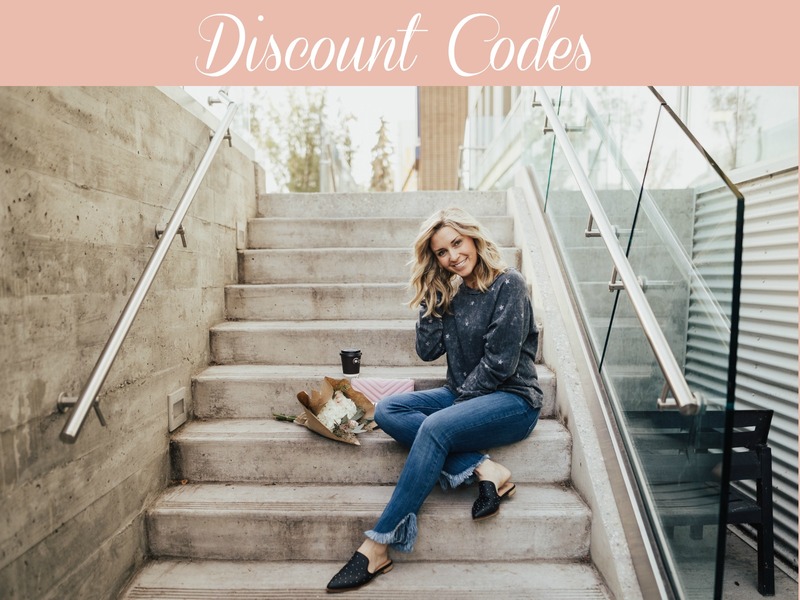 All of their organic cotton pieces are 100% GOTS certified. After multiple washes over six months or so, our sleeper still looks brand new (and will be set aside for our next baby). Shop rompers here and sets here. There are so many cute prints from this Canadian line! Made with eco-friendly organic cotton, Hatley offers comfy jams from age 0-12 at a reasonable price point. What did I miss? Any other brands I should add to the list? Check out more kid and mom fashion here. Read up on the latest from our parenting files here.